Whilst there are many types of defibrillator available, CHT classifies these into three groups or tiers, based upon what CHT consider to be their suitability and usage in the community, based upon a 50+ point analysis. Others may disagree. This does not reflect technical specifications, which to a non-medically trained person would mean very little. Communities, generally, are only interested in ease of use, cost, liabilities and reliability. The ability of the equipment to deliver a ‘shock’ is not questioned, as all equipment will have had to meet the MHRA specifications and approval in this aspect, although technically some defibrillators offer a wider shock profile than others. Similarly, most defibrillators can be used in a community setting, depending upon circumstances, and some may be better than others for specific uses. However some equipment is not FDA certified, is more difficult to use for disabled people, or may have confusing features (in a panic) and it is worth considering the impact this may have, as will the ability of the equipment to meet the Disability and Discrimination legislation (e.g EQ 2010), robustness against damage, ease of use, and possibility for errors. Suitable for community use in most aspects, in most rescue conditions, easily supported remotely, and in particular have features that make their use by untrained & panicking users, or special needs users, easy. They are also compliant to DDA and other guidance; give basic rescue information on the arrival of the ambulance; have metronomes, clear visual as well as audio instructions, and are easily checked and maintained by the community. Unlikely to cause issues in a community setting. 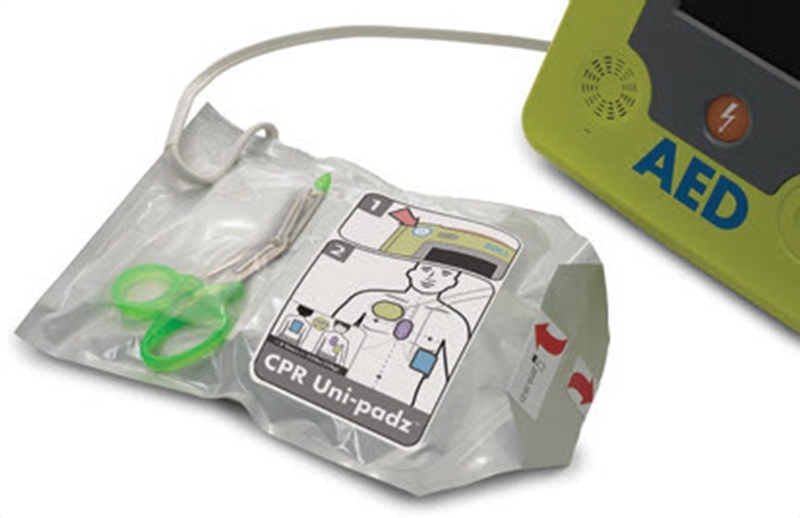 Those that have features that make them, in our opinion, potentially less suitable for untrained-users, and are better reserved for trained-users such as community responders or have features that may give rise to issues when used by untrained users, misunderstandings by members of the public, or may need specific equipment to data download for continuity of care. Have features or functions that give us cause for doubt about their suitability for community/untrained users, may cause issues in untrained situations, or have been untested by CHT. These are CHT classifications and are intended to make the selection of equipment easier for communities and to make sure of the appropriateness of the solution to a community. CHT is not beholden to any particular defibrillator manufacturer, and always seek to offer an objective and unbiased view. We advise following manufacturers guidance in the operation and maintenance of equipment. 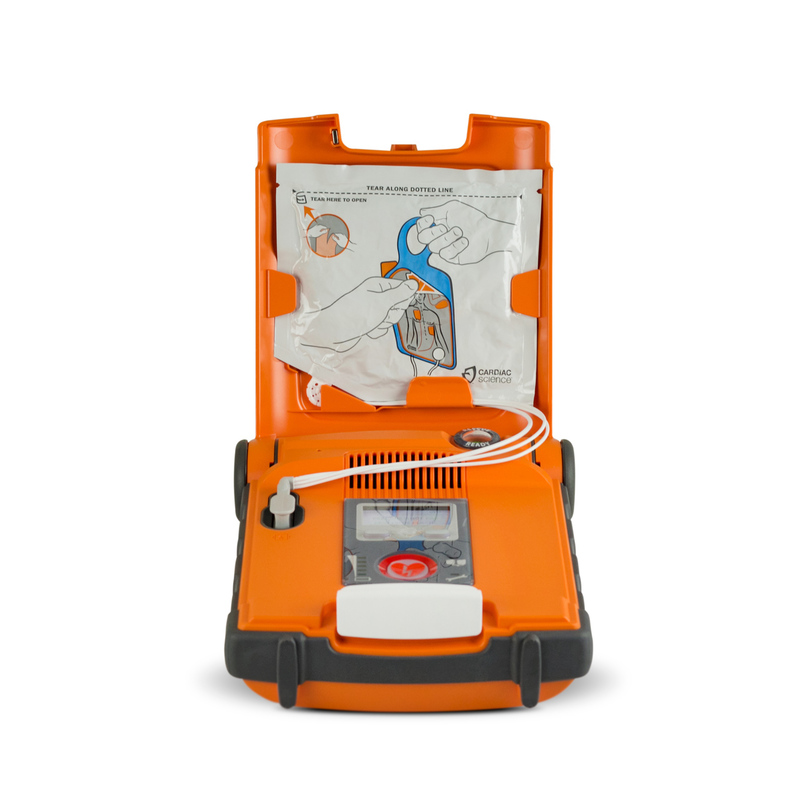 Adult Shock (<150, 150, >150); Fixed or variable; non-Side specific electrodes; electrode regular checks; Rescue ready indicator; Metronome facility; Visual display screen, and many others. They also include usability tests such AS: Ease of upgrade in the field; designed for untrained-users; ease of use - general CPR guide visual (LED or TV); Rescue data display; Ease of use by children; Ease of use by non-English speakers, or people with disabilities, and more. Each of these criteria is set a score and the device marked against this score, based upon the manufacturer's specification sheets. Those scoring more than 40 are grouped as being very suitable for community use, those scoring less than 20, are probably not the best devices for community/untrained users. Those between are best suited to trained users.